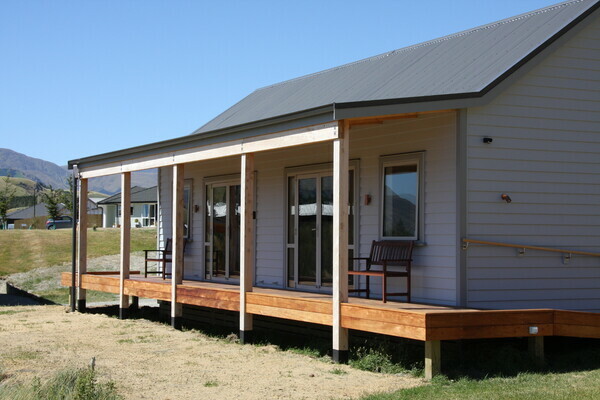 "Gorgeous views and nicely accessible to Queenstown by car. The place is beautifully decorated and the kitchen is fully equipped. Hope to have the chance to stay there again!" "the accommodation exceeded expectations and the location was as described and very central to all activities in the Queenstown area"